Our highly qualified staff is carefully selected by the Director. These individuals are committed and passionate about working at camp and love working with children. Each camp group is staffed with at least one Lead Counselor (entering college or older) and the appropriate number of Support Counselors, exceeding the ACA (American Camp Association) ratio requirements. Our Specialist Team includes the following members: Programming, Inclusion, Israel, Art, Sports/Games, Music, and Shiur. Our staff participates in an intensive Staff Training Program each year, covering everything from first aid and emergency training to “how to be a successful counselor”, child development , and team building. Our senior staff and several other members of our staff are CPR certified. Beth was born and raised in St. Louis. She graduated from the A.B. Freeman School of Business at Tulane University with a Bachelor of Science in Management. She later earned her Child Development Associate Credential in Early Childhood Development. 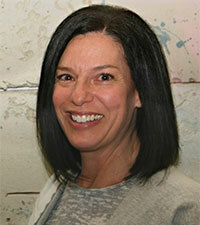 Beth was preschool teacher at Shirlee Green for 7 years and served as Director of Camp Micah. 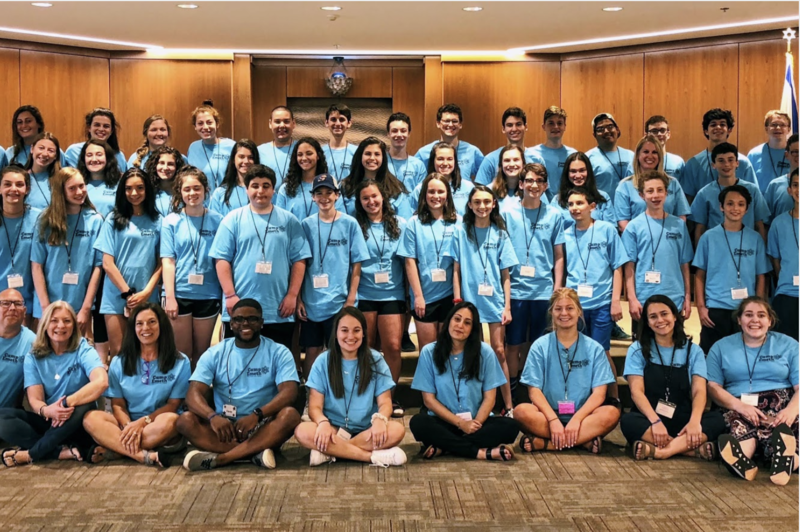 Before taking on the role of Camp Director in 2018, she took on the role of Program Director for Camp Emeth in 2014. She is married to Bobby and they have 3 children, Michael, Will and Sarah. 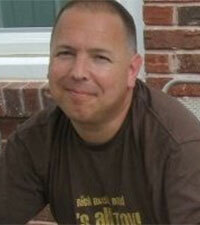 Mark Cohen has been our Assistant Director since 2005. He holds a B.S. in Elementary Education from Harris-Stowe State University and a Masters in Elementary Education Administration from University of Missouri, St. Louis. During the school year Mark teaches 3rd grade in Riverview Gardens School District. Mark has been an active member at Shaare Emeth for many years wearing many hats including preschool teacher, religious school teacher, and youth group advisor. Mark has two sons, Mitchell and Alex.